The new GMC Terrain, featured at our Green Bay dealership, is the perfect blend of rugged good looks and capable performance. This versatile vehicle offers you the power to tackle any job while the MultiFlex rear seat system maximizes space, making sure you remain comfortable while you’re doing the work. A number of safety and innovative technology features makes the new GMC Terrain a hard SUV to beat. 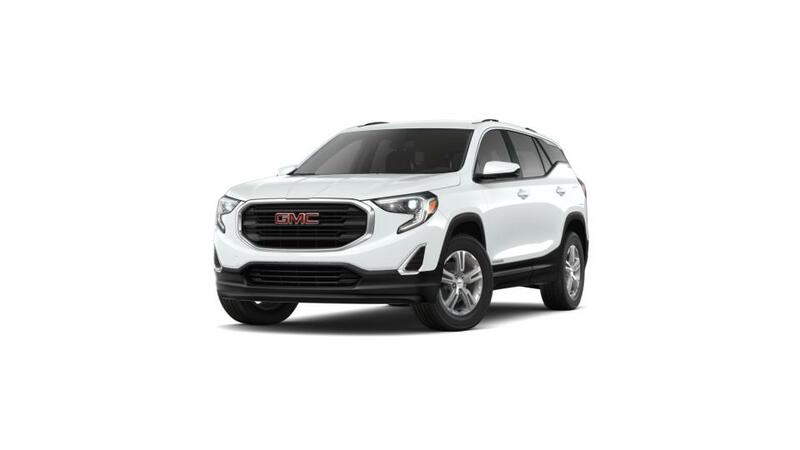 Bergstrom Buick GMC of Green Bay has a friendly staff, standing by to help you learn many more amazing features of the new GMC Terrain. Green Bay drivers can give us a call at (920) 471-0908 or drop by our dealership to get all your questions answered.